Opel is pressing forward with its export offensive: The brand with the ‘Blitz’ will revive its tradition on the Russian market this year still. 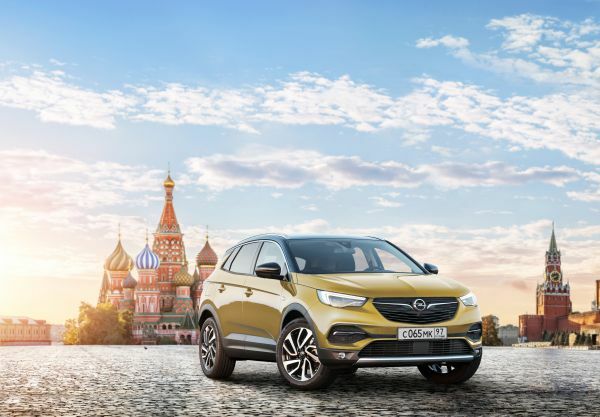 Opel will initially make three models available at selected Russian dealers – the Grandland X from Eisenach as well as the new Zafira Life and the Vivaro from Russian production. The people carrier and the transporter units for the local market will roll off the production line in the Groupe PSA plant in Kaluga. The Rüsselsheim-based carmaker already named new, high-performance importers in Morocco, Tunisia, Lebanon and South Africa in recent months, paving the way for growth on these important markets for the future. Furthermore, Opel joined the local Groupe PSA organisation in Ukraine.